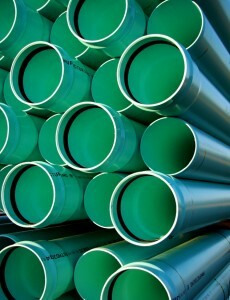 Have you ever wondered what kind of training occurs for someone who wishes to become a plumber? For those who have the inclination, it’s actually a great career path. Here are the basics of how to become a plumber. It’s should come as no surprise that plumbing and sewer cleaning contain a lot of science. It’s important to have a solid knowledge of math (geometry and algebra) and science (basic physics, and in the case of sewer cleaning, gravity!). High school won’t teach you everything you need to know about plumbing and sewer repair. Find a local trade school or community college that offers classes in plumbing. You’ll learn all about piping for both whitewater and blackwater and how to deal with the installation and problems associated with each. In most cases, prospective plumbers participate in an apprenticeship program that lasts for a few years. During this time you’ll be making money and learning about the trade in real-world drain cleaning and rooter service. 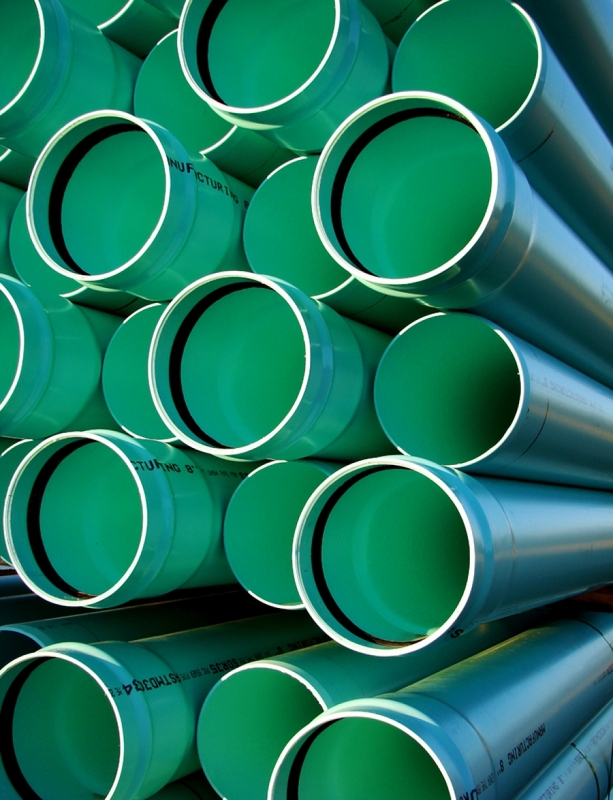 One of the best ways to find an apprenticeship program is to contact a local plumbers’ union. Before you can get licensed, you’ll need the experience of being a plumber and also need to pass an exam proving that you know state and local plumbing codes. To find out more about these requirements, check out the Colorado Department of Regulatory Agencies website. Whether you work for Garvin’s Sewer Service or strike out on your own, the one piece of advice we can give you is this: be nice! Treat your customers kindly and fairly, and always deliver the best plumbing services possible. That’s something that has kept Garvin’s in Denver for over 75 years. Becoming a plumber isn’t necessarily easy, but there is a clear path you can take filled with lots of on-the-job training. If you’re on your way to becoming a plumber, good luck! And if you’re just interested in sewer drain cleaning, give Garvin’s a call and we’ll get your plumbing moving again. What Drain Cleaning Equipment Would We Put In A Sewer Museum? How Much Does Sewer Scoping Cost? Breaking Down The Declaration Of Service For Our Drain and Sewer Cleaning C... Why Go With Gavin’s For 24/7 Sewer Drain Cleaning?